As far as freeze dried meals go the most common space filler tends to be pasta. Pasta often forms the bulk of the carbohydrate in many outdoor meals but sometimes you don’t feel like pasta. 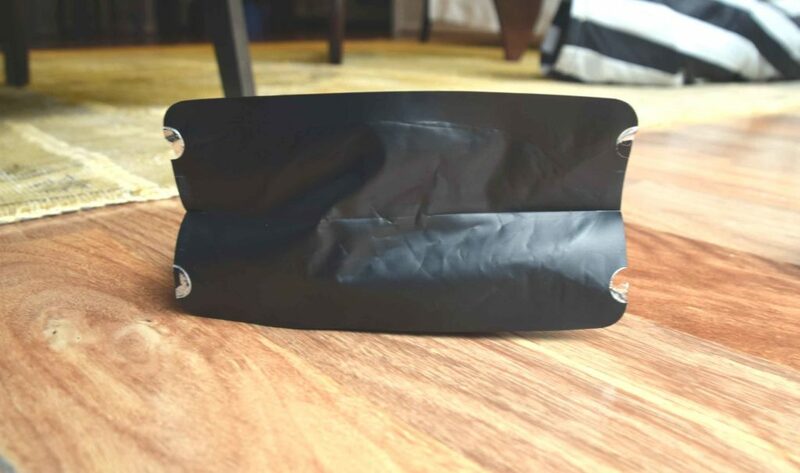 But there is an another option – Campers Pantry Freeze Dried Rice. In my day to day life I eat much more rice than pasta but the one thing I dislike about rice is the time that it takes to cook; pasta is so much easier both at home in a kitchen and when out in the bush. 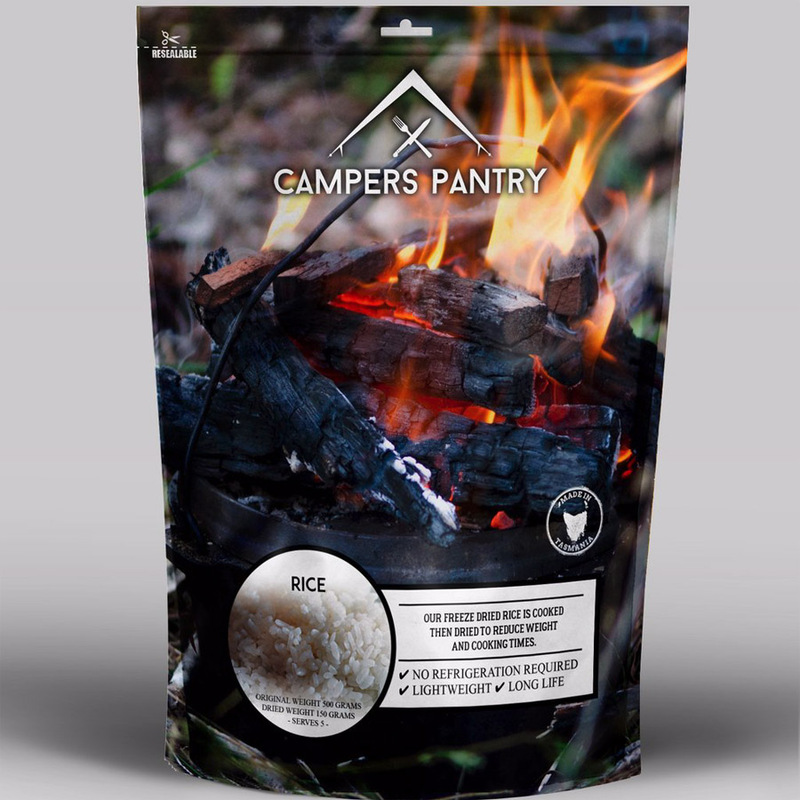 Campers Pantry Freeze Dried Rice remedies this cooking challenge reducing the preparation requirement to ‘just add water’. 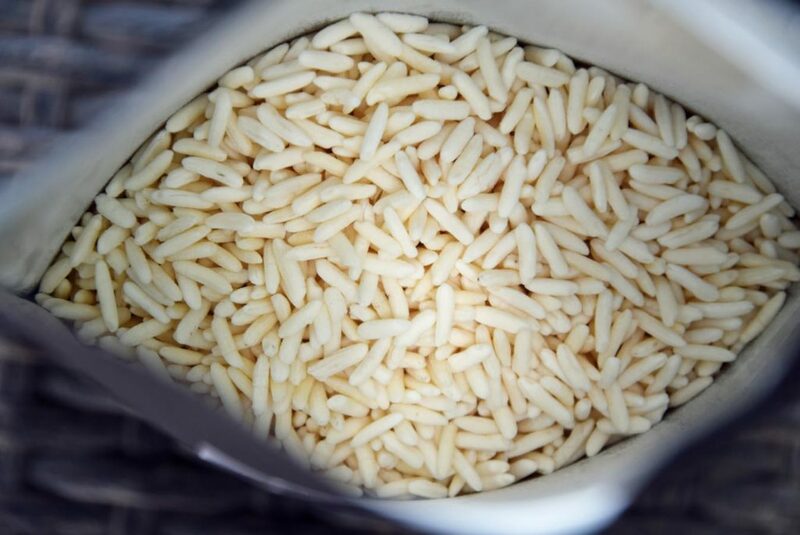 The packet contains 150 grams of freeze dried rice which when rehydrated become 500 grams worth or five serves. If you are using this rice as a main meal I would estimate 2-3 serves. The packet recommends 5-10 minutes for rehydration when using 350 grams of boiling water and I found this amount of water with five minutes worked well for the full 150 grams of rice. 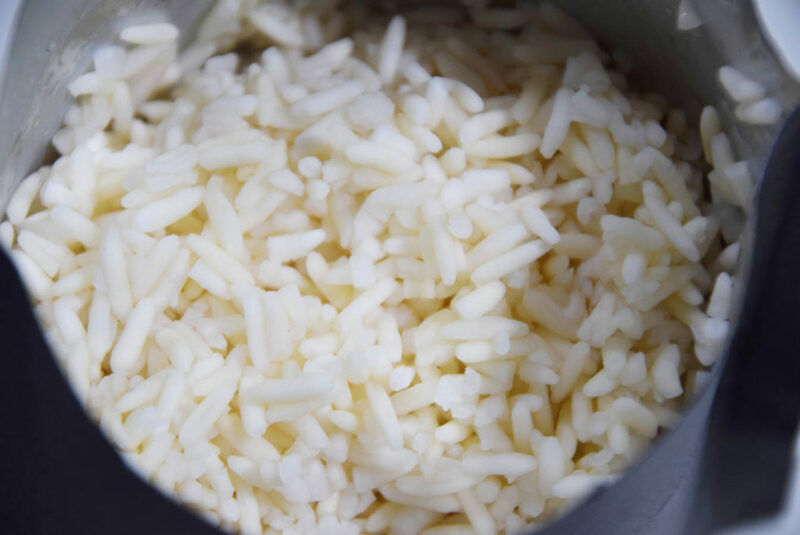 In addition you can also rehydrate this rice using cold water which will take around 20 minutes. Cold pasta just doesn’t taste that great from my perspective but cold rice combined with some freeze dried veggies is great. There are really no negatives with this product but the one thing I will say is that this is plain boiled rice and as such has no real taste – it needs to have spices, vegetables and/or meat added to provide the flavour. This is a simple no nonsense meal by itself or as an addition to other meals and one that I’m looking forward to tasting on my next hiking trip.